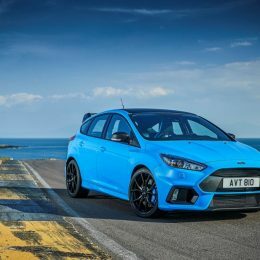 New Ford Focus RS Edition delivers enhanced driving experience with mechanical Quaife limited-slip differential; available to order now from £35,795. 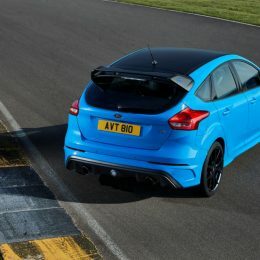 Exclusive pack delivers unique styling, including matte black roof and black mirrors for Nitrous Blue exterior, two-tone seat Recaro shell seats and carbon-fibre trim. 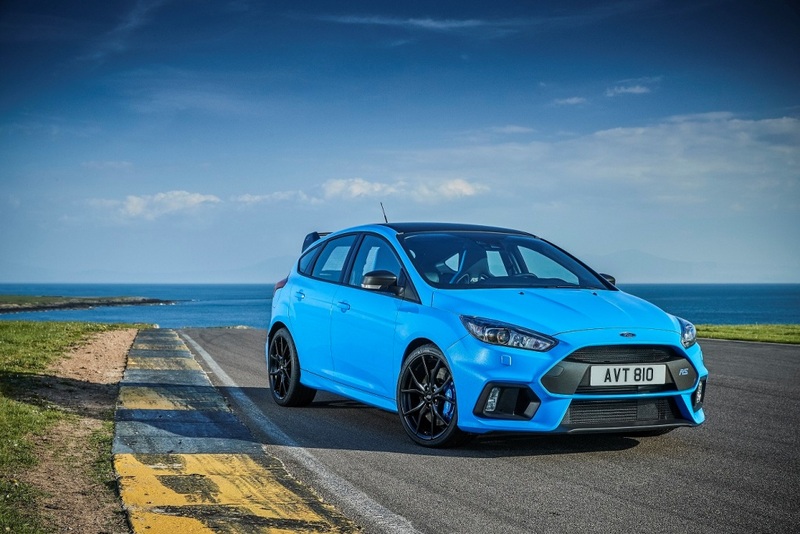 The new Ford Focus RS Edition, which features a mechanical Quaife limited-slip differential (LSD), is now available to order from £35,795, providing even more traction and driving appeal for performance driving enthusiasts. 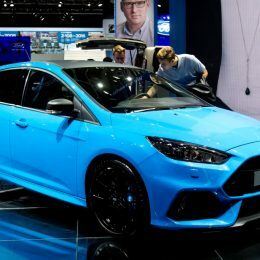 The Focus RS Edition has been developed by Ford Performance engineers and evaluated at locations across the globe to further enhance the high-performance hatchback’s class-leading traction and responsiveness using a Quaife LSD for the front axle. 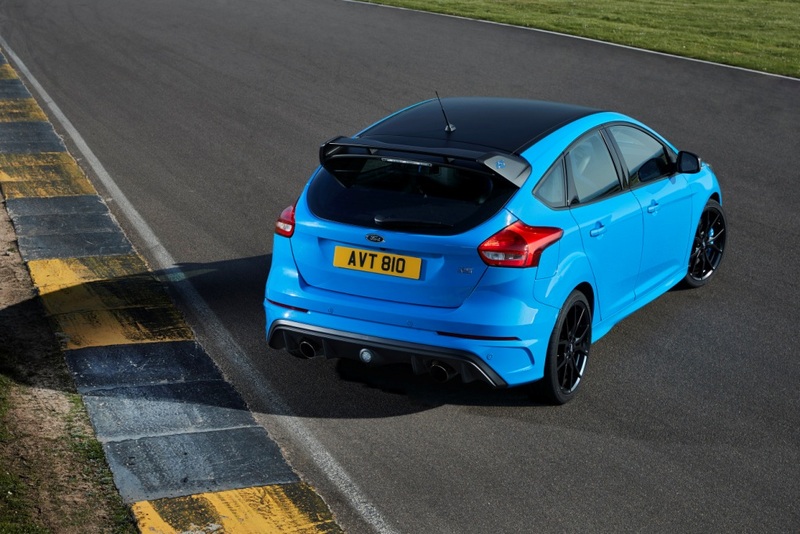 The Focus RS Edition delivers drive modes that include the industry-first Drift Mode for controlled oversteer drifts under circuit conditions and Launch Control for ultimate performance off the start-line – accelerating from 0-62mph in just 4.7sec. 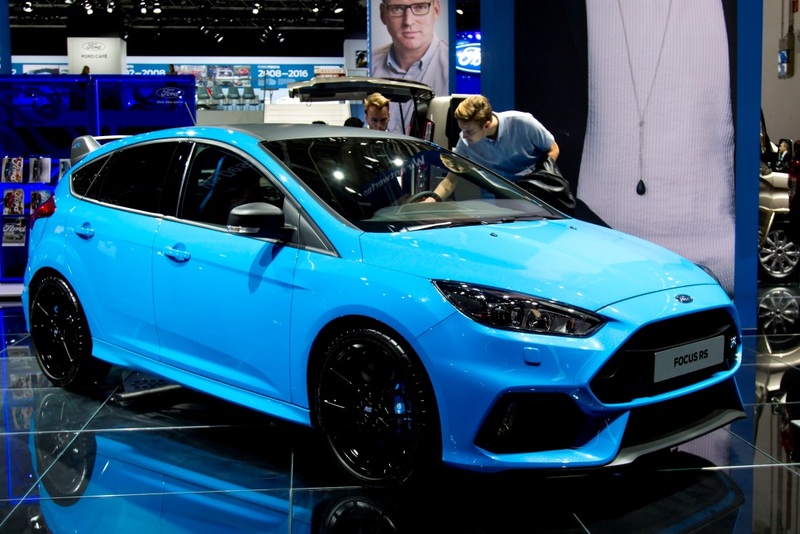 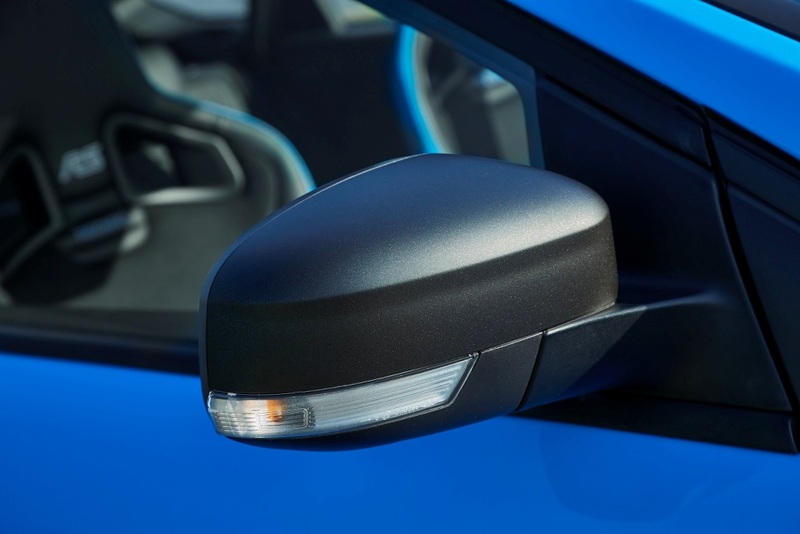 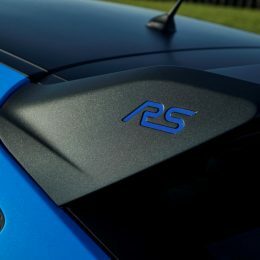 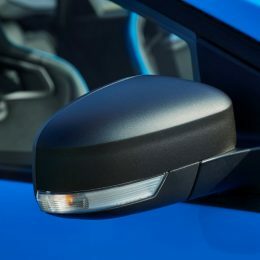 The Focus RS Edition delivers unique details for the signature Nitrous Blue exterior, including matte black roof and mirror caps. 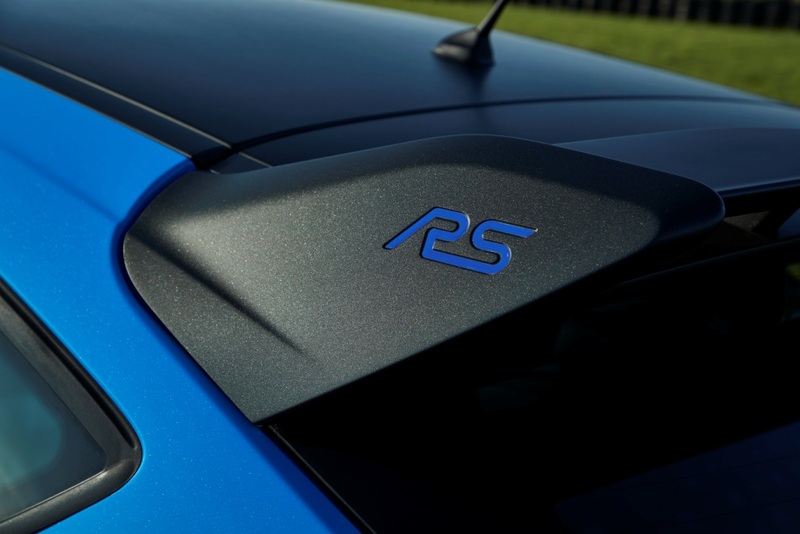 The rear roof spoiler also features a matte black finish, with blue RS logos on the spoiler side wings.